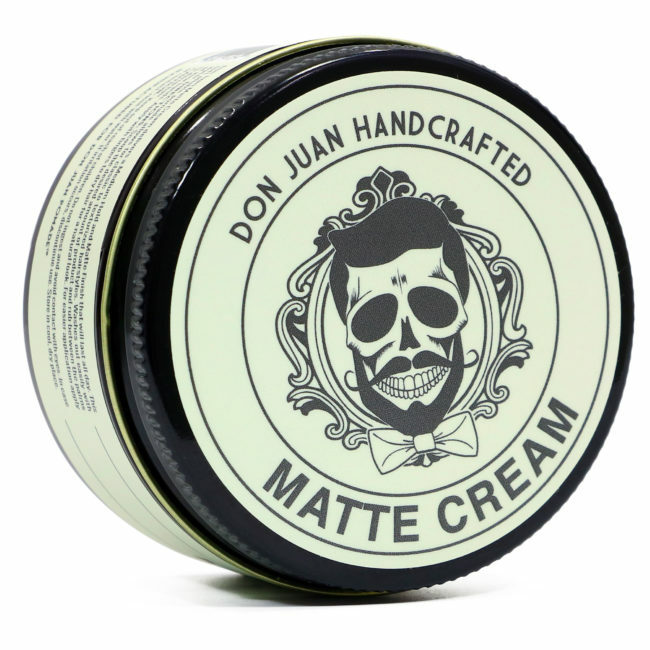 Our traditional pomades aren't made with petroleum jelly. 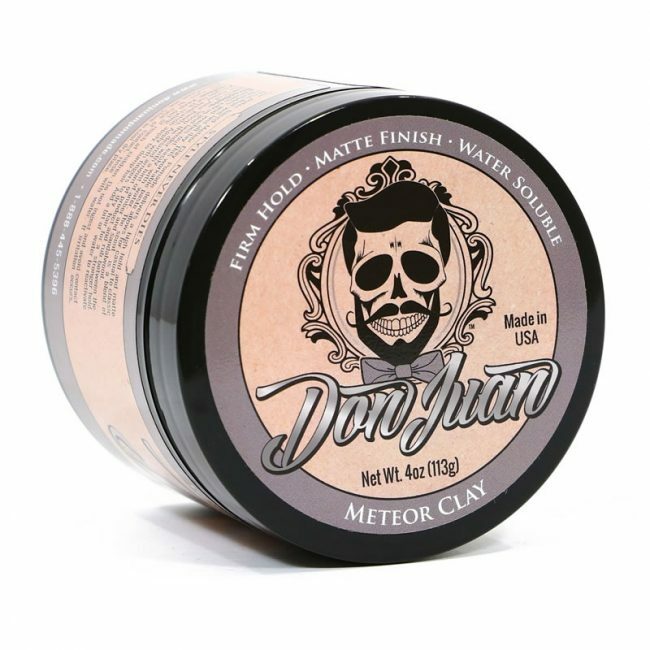 Instead of locking out moisture, we've designed pomades that truly lock it in. 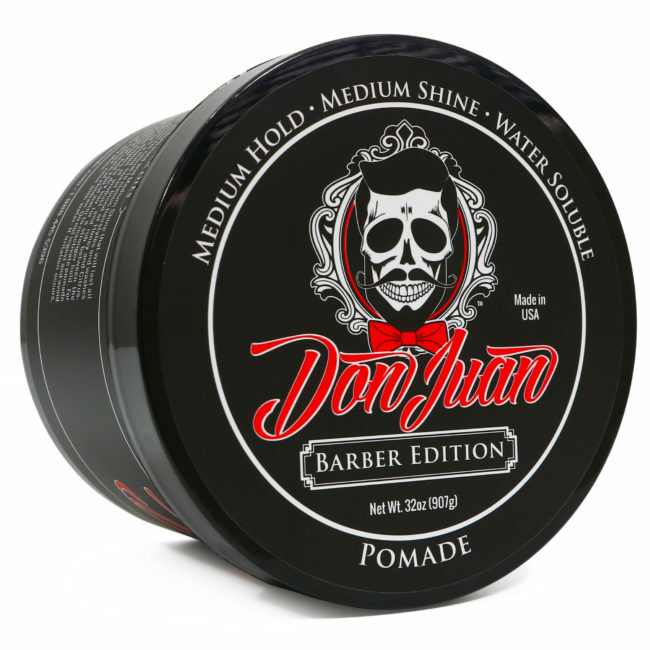 A Don Juan man pairs style with personal health. The essential ingredients in our products penetrate your hair to keep it looking and feeling its best; no more dryness, no more cracks or breaks. 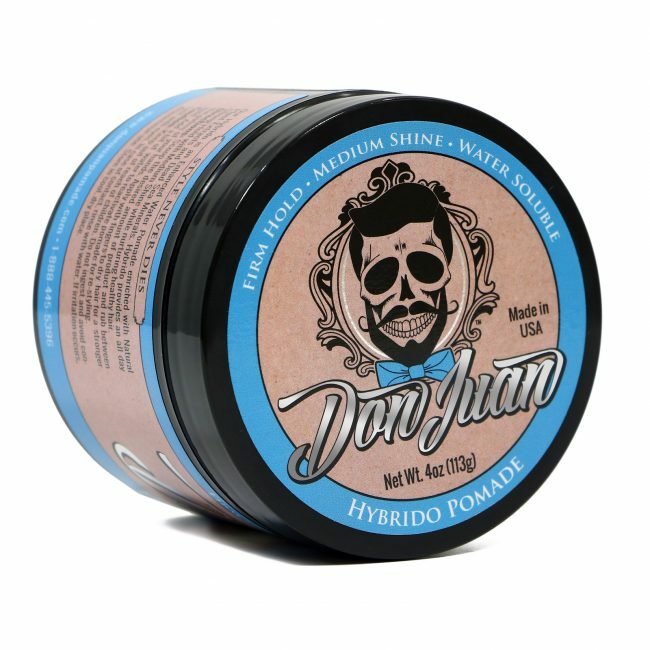 There's a Don Juan in every man. 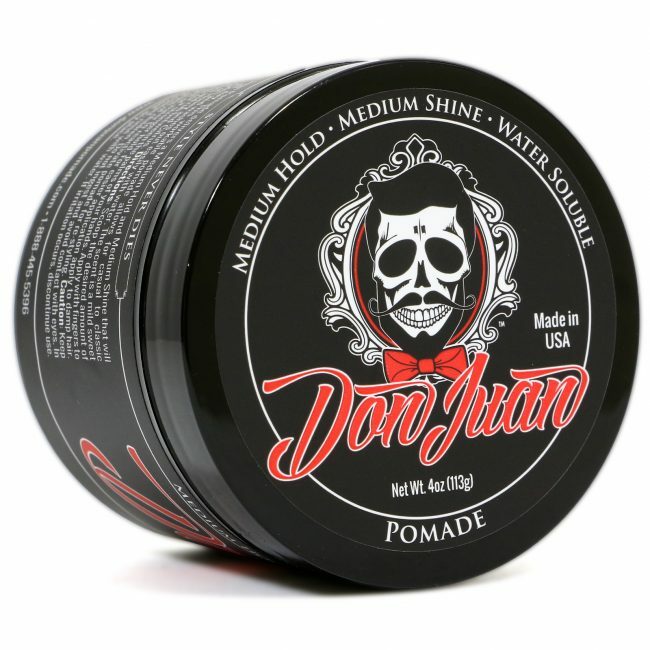 Every man has an inner Don Juan, you just need the right hair care products to let him out. Your style isn't separate from yourself, it's a part of who you are. We want to invite you to express your style your way. 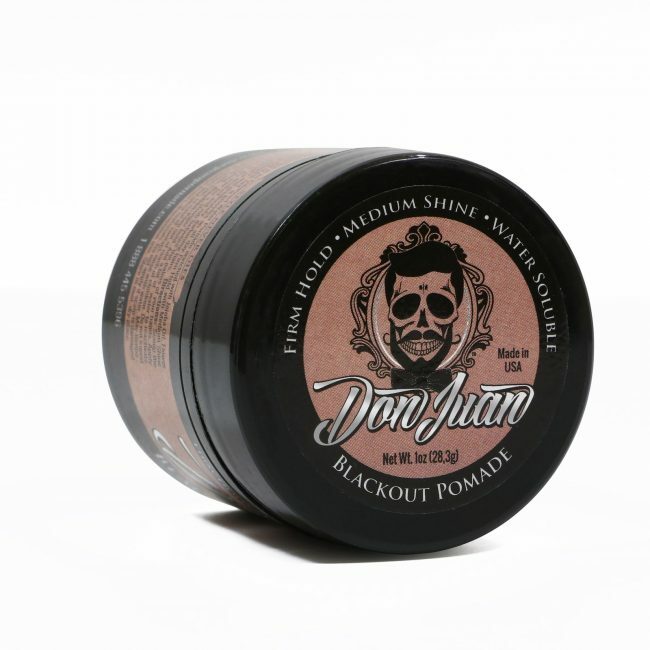 The best ingredients, the perfect hold, and a shine that can light a room—that's Don Juan. Find yours. 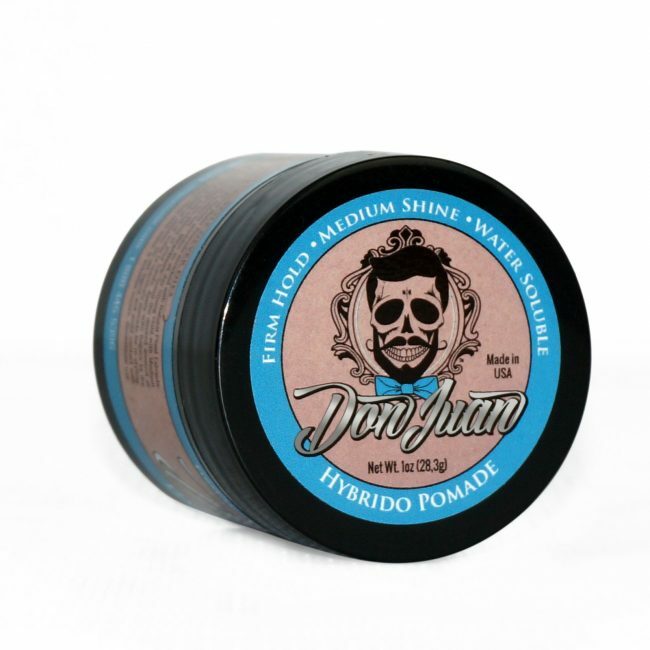 The right look requires the right pomade. 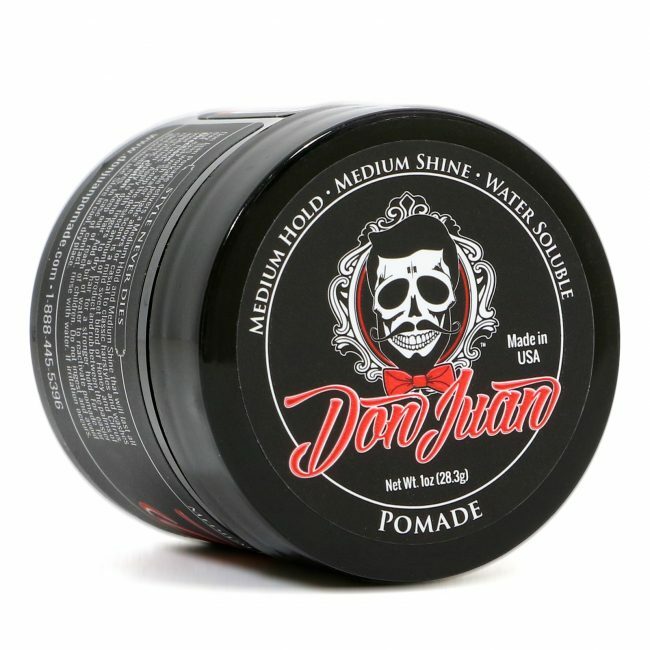 You know what you want to achieve, and our hand-crafted pomades suit any hair texture, thickness, and style. 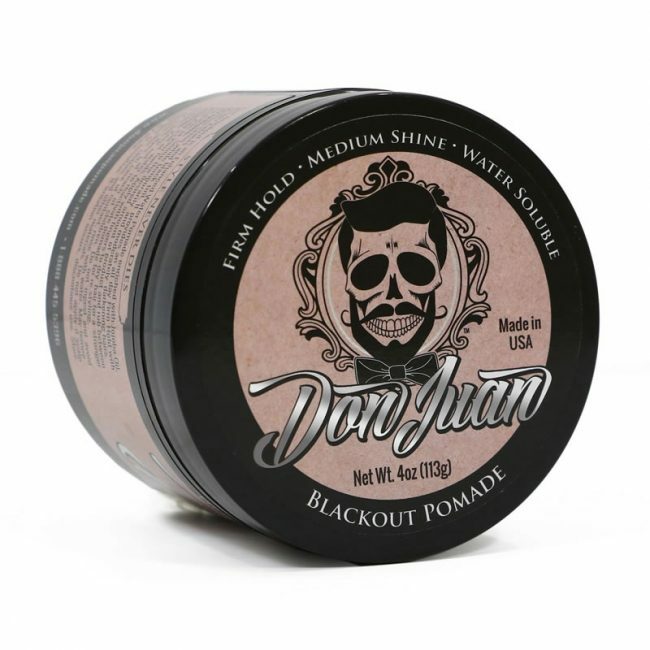 At Don Juan we understand that your hair is a part of you. It's growing, it's living, and it needs to be nourished. That's why every single one of our pomades uses the best ingredients sourced from around the world. We infuse our pomades with salts, minerals, and oils from the lush tropics to the dead-sea. Get the edge control you want and the benefits your hair demands. 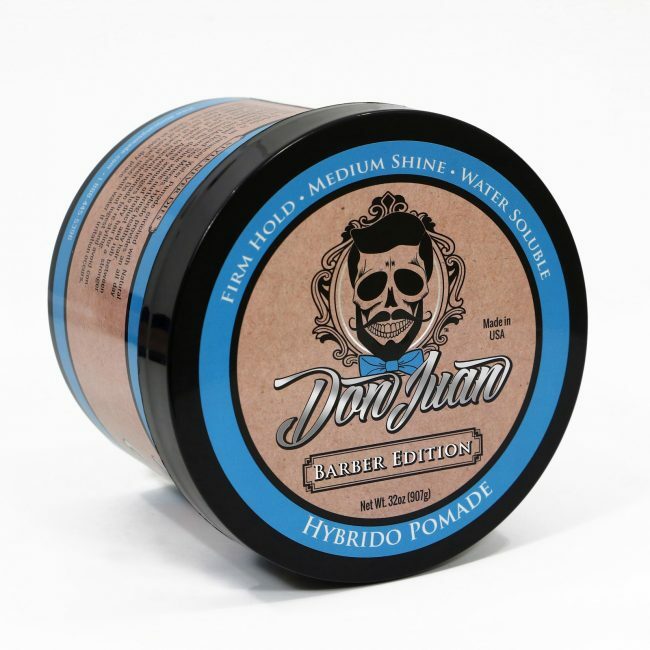 The right pomade depends on your hair. We produce water and wax-based options that provide the hold and finish you're looking for. From a medium to an extreme hold, our water-based options all reactivate with water. Whether you wash it out or leave it in, the infusions in our products help your hair to grow healthy and stay healthy. Tame curly hair with our wax-based options. 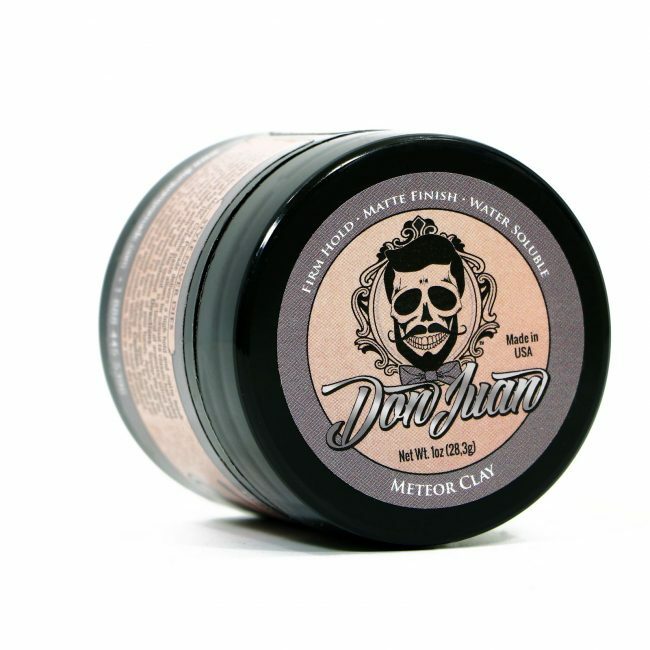 These deliver the toughest hold and in-depth shine you want. 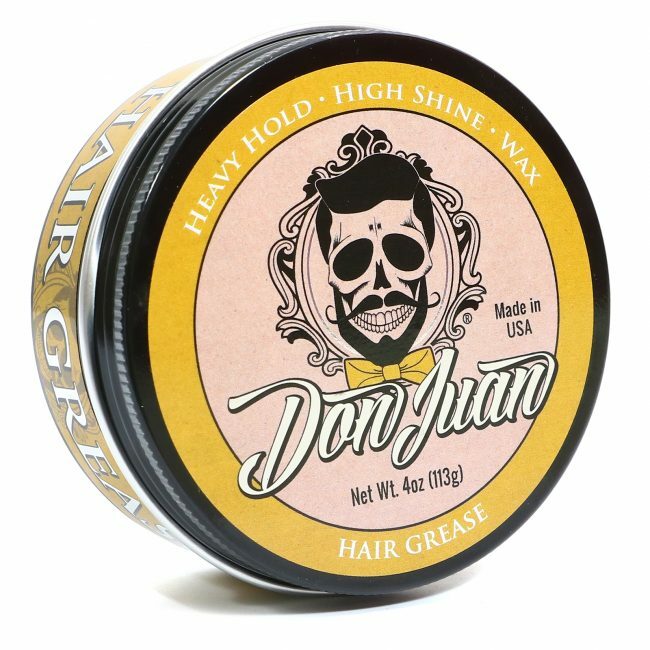 Just dampen your hair, massage in, and transform yourself into the Don Juan you are. 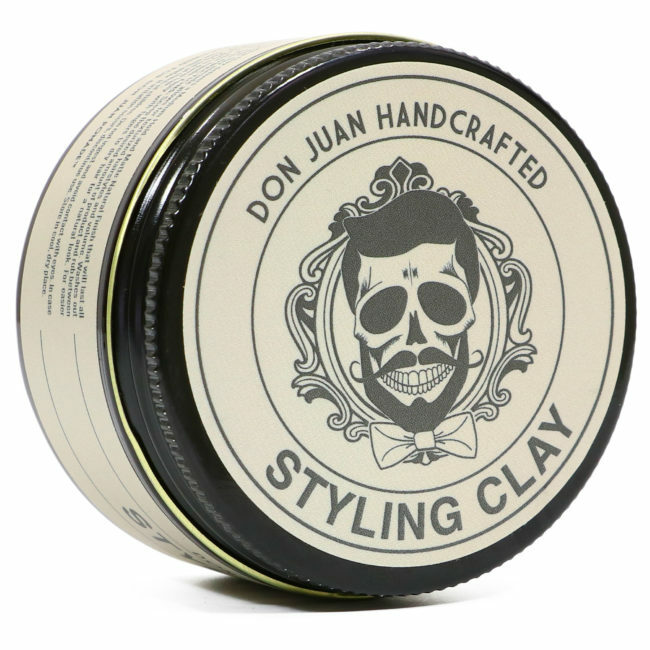 Style is eternal, and with our hair grease and pomades yours will be too.